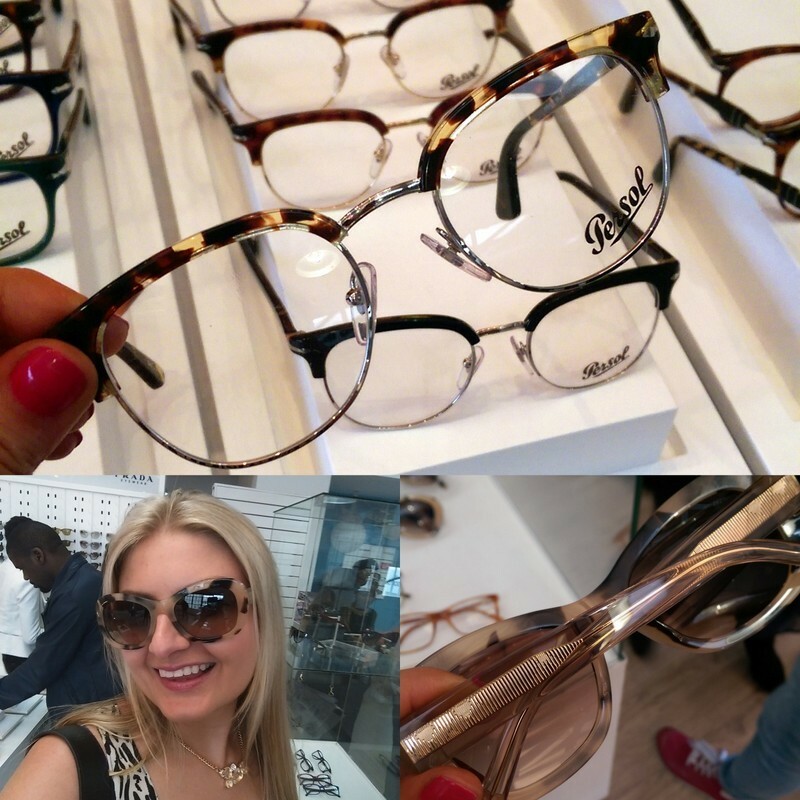 Last week I braved seriously wet n’ weather to pop into a Luxottica media event to take a peek at their zexy new summer eyewear. 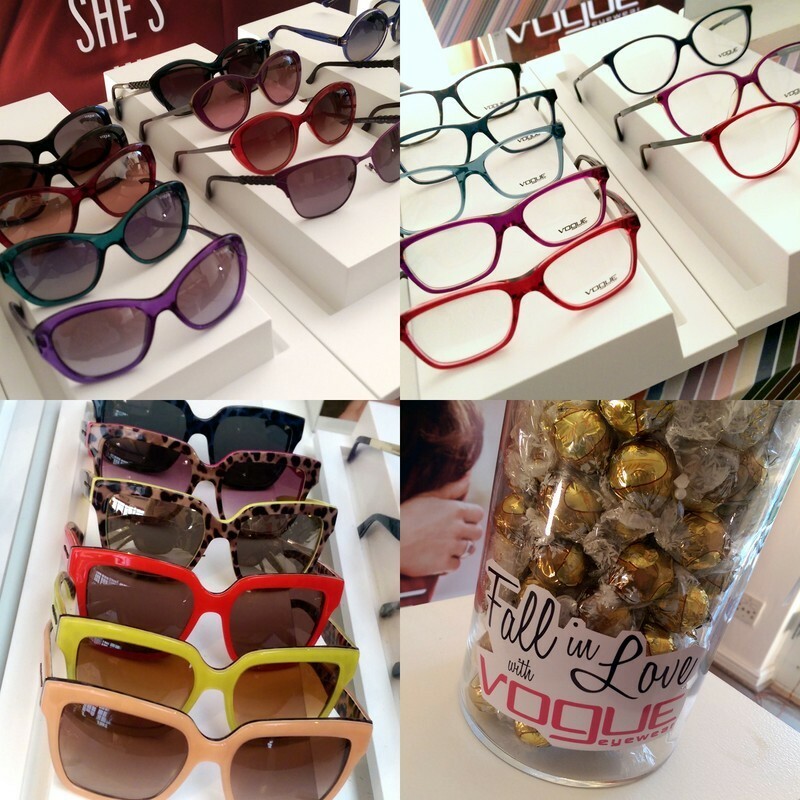 Luxottica, if you didn’t know, isn’t a store – they’re a producer and distributor for some of the glammest eyewear brands in the world and, if the new stock is anything to go by, coloured frames and even lenses are big, big news. Vogue up top and Dolce & Gabbana down below. 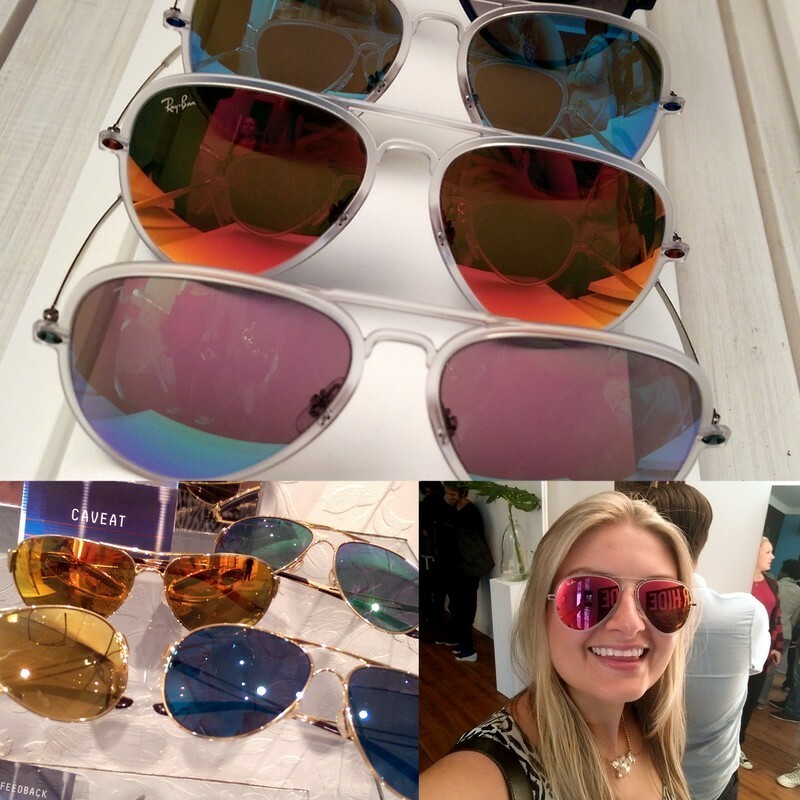 Ray-Ban up top and Oakley down below. So sad those mirrored Ray-Ban’s don’t suit my face shape. I also saw a lot of tortoiseshell – more so than usual – and noticed embellished arms are still around but aren’t nearly as popular as last year. Persol up top and Burberry down below. 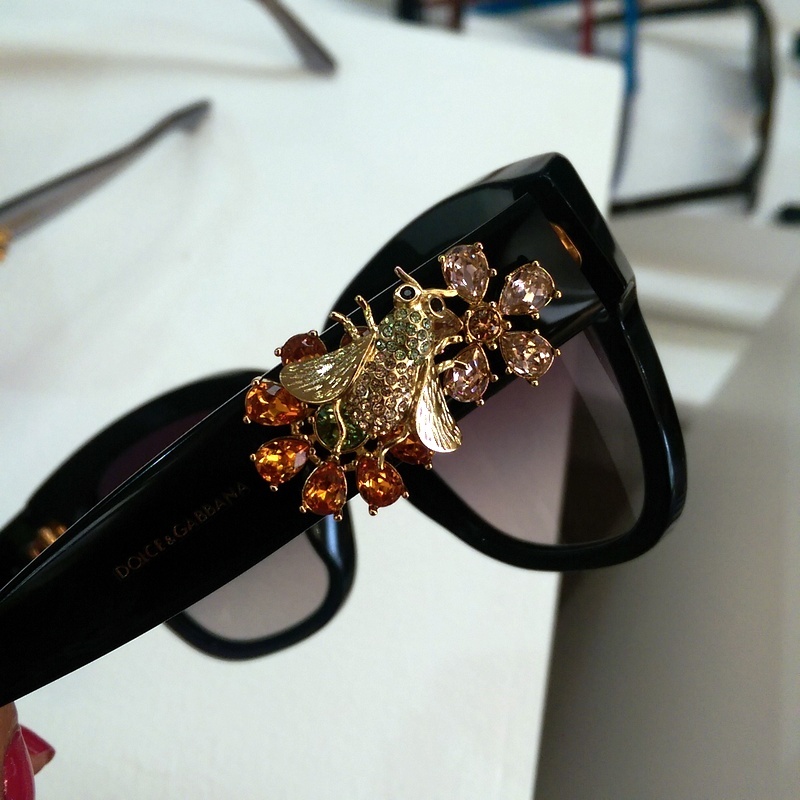 This might be D&G – I’ve forgotten – but will update with the correct brand name soon. 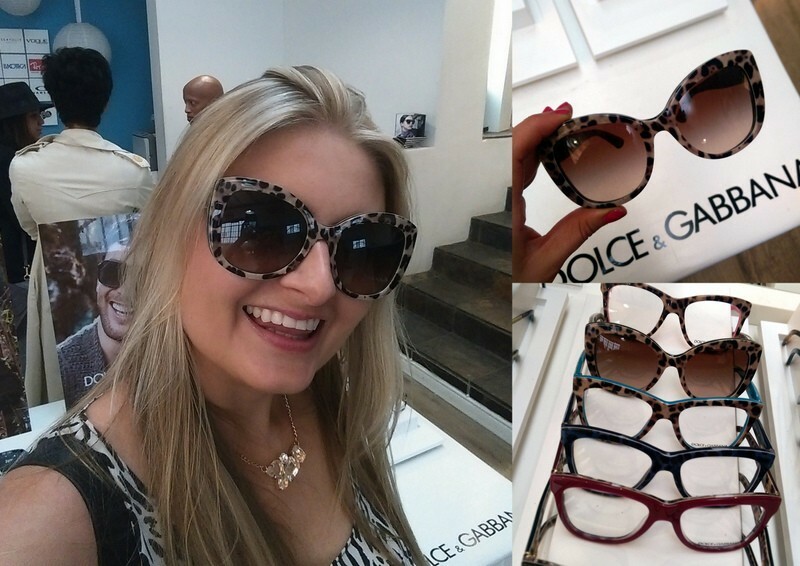 Of all the sunnies I saw, I most liked these animal print Dolce & Gabbanas. 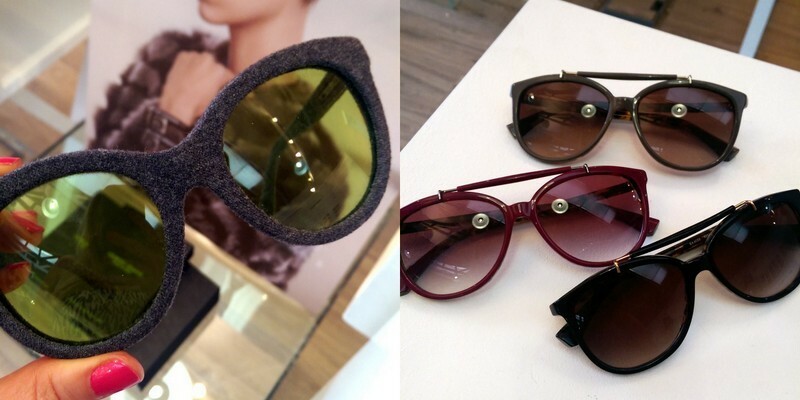 I thought these fabric covered Emporio Armani’s are interesting too – although I couldn’t wear them as they’re literally the same textile as my couch – and liked these retro-looking frames (also Armani) but they totally didn’t suit my face. So, did you see anything you like? Most of these babies should be in stores like Sunglass Hut or on their way in. Keen to ask me your beauty q’s on Clicks’ Facebook page tomorrow?